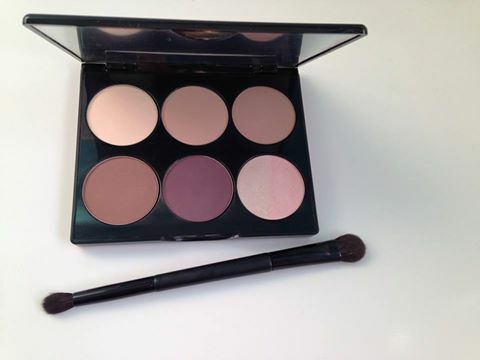 Doll 10 All Eyes On You Eye Shadow Matte Palette must have! Do you get as excited about make up as me? Especially an eye palette..its like opening a box of chocolates and loving every single one. That is how I feel about this stunning Eye palette from Doll 10. 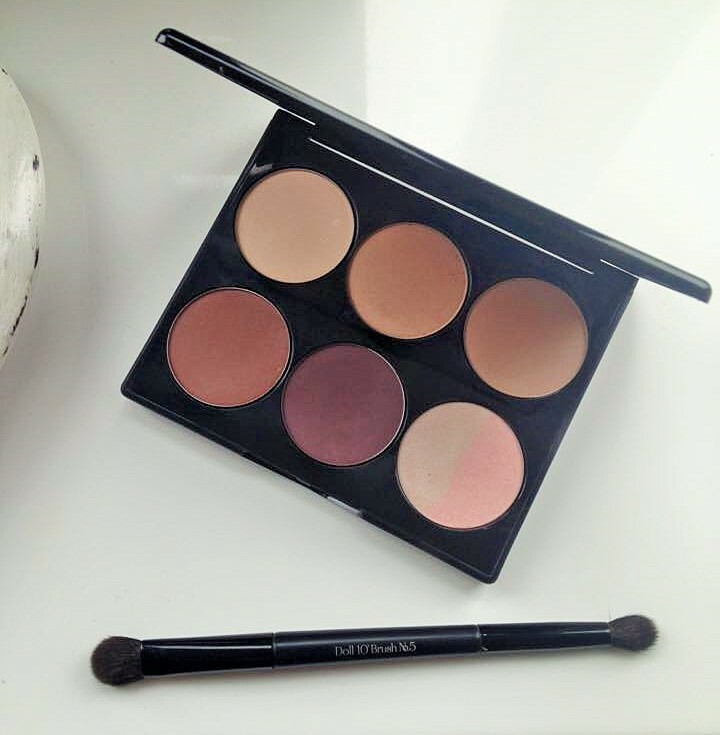 This is the most versatile matte palette around, containing six huge 3g eye shadow cakes in beautiful neutral colours. These shadows are so easy to transform from a classy beautiful day time look to a more, sultry, glam evening look with the stroke of the included double ended make up brush – which is amazing in its own right and of superb, professional quality. 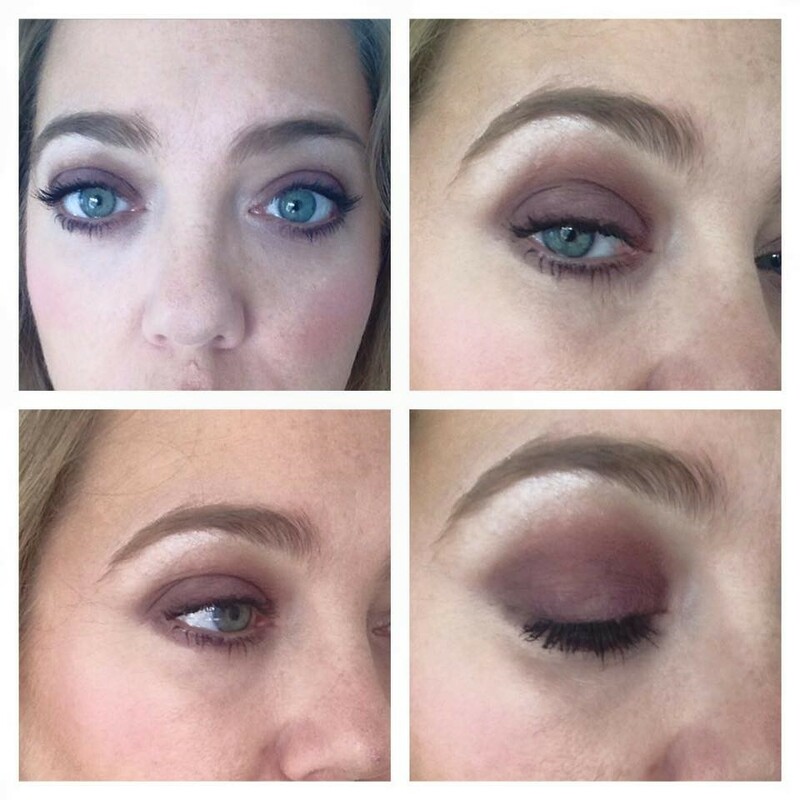 AS your eyes really are the window to the soul, it is so important to get your eye shadow right, and this stunning range of nudes is just perfect. Matte shades are amazing because they are so flattering on the eyes whatever age, shape or colour. The clever thing about this palette is that there is also a shimmer “cake” included so that you can add a highlight and a sheen to any of the other colours if you do decide you want a bit of shimmer! These shades really are so easy to use, they glide on and feel so soft, almost velvety when applying and literally last until you take them off. The Pigment is gorgeous and i suffer no fall off. I genuinely love and wear every single shade in this set, but if I was really pushed to choose my favourite, it would have to be Head Turner! I love to wear a light dusting during the day and go stronger for an evening, this shade really does make Blue/Green eyes pop and I would really recommend it. "Love Me Dew Lip Crayons – Laura Geller"
Really pretty colours. I'd love to be better at applying eye make up- defiantly need more practice!